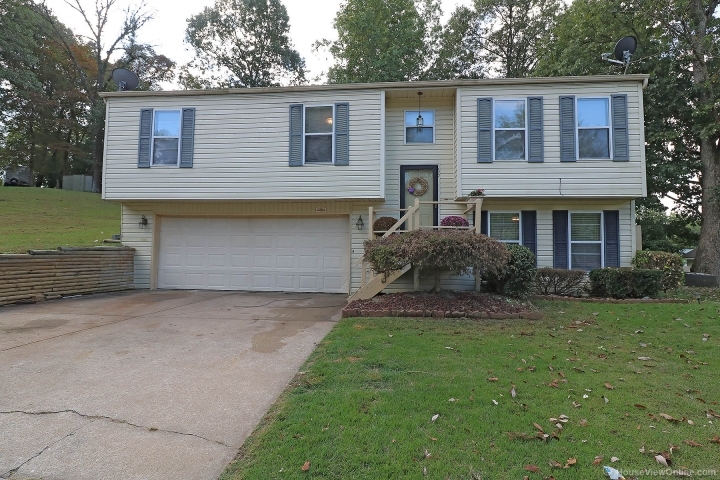 Great split level home offering 4 bedrooms, 2.5 baths. and oversize 2 car garage. Main level laundry. Family room, 4th bedroom and 1 full bathroom on the lower level. The spacious kitchen offers abundant cabinet space and walks out to the large back patio area and backyard. The home sits on 2 lots and offers a semi-private setting. Property backs up to a wooded area.